Gaetano Nicolosi, has performed on or been featured on many Italian TV programs such as RAI2, TMC (Tele Monte Carlo), Teletna, and Tele D. He has been also profiled in many of his country’s newspapers: La Sicilia (Italy’s version of the USA Today), Il Resto Del Carlino, and Corriere Adriatico. 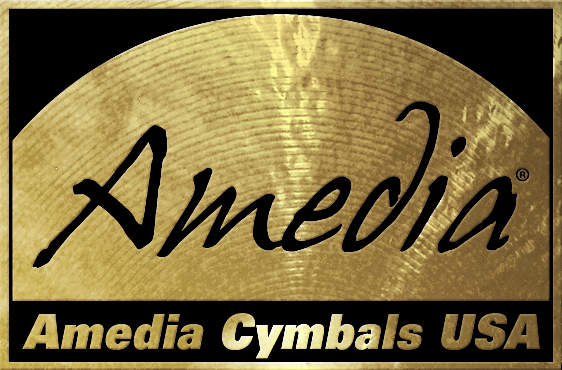 He has also written musical transcription for the Italian drum magazine called Drum Club. Since arriving in America in 2000, Gaetano has performed over 800 shows nationwide with the band IronHorse, headlining and opening for acts like ZZ Top, 38 Special, The Doobie Brothers, RATT, The Outlaws, Skid Row, and The Kentucky Headhunters. 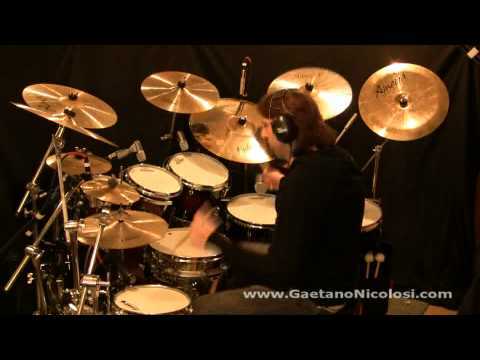 Despite a hectic touring and recording schedule, Gaetano manages to find time to share his knowledge through Drum Clinics and private lessons. In 2004 he has published his first two instructional books: "Reading Rhythms In Simple Time Signatures" books 1 and 2, and in 2005 Gaetano published his latest instructional book "Play Along with IronHorse". 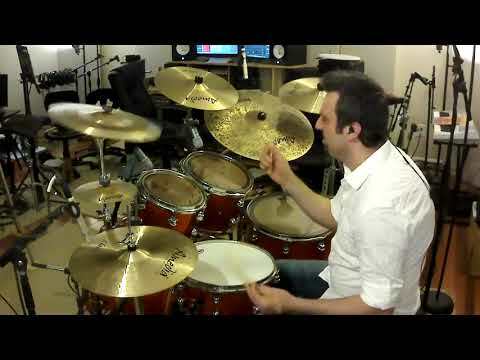 Gaetano is currently an independent drummer working in various studio recording projects as well performing live, and drum instructor at the "Delaware Music Academy" in Delaware OH.